The 7-semester International Business Management programme will set you on the right path for a successful career in the global economy of the 21st century. 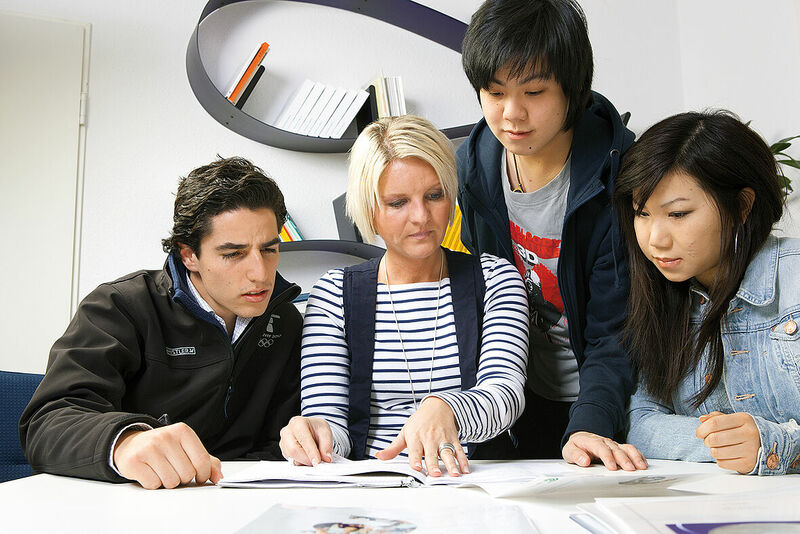 There are many exciting career pathways open to our graduates, for example as a financial analyst in Zurich, a key account manager in Mexico City, an entrepreneur with offices in Shanghai, Toronto and Freiburg, a chief purchasing officer in Toulouse or as a controller for sports articles in San Salvador. Join our network of graduates doing their Master’s degrees or working in Germany or abroad. Our alumni are employed in companies such as Microsoft, McKinsey, Siemens, Bosch, IBM, Daimler, Accenture, Swiss Re and BMW, have joined High Potentials Trainee programs at EADS, Deutsche Telekom, E.ON and Siemens, and some have even started their own successful businesses.